Jim is a lifelong resident of the Kittanning area, where he married his wife Amy, and together they raised 2 daughters, Lindsay and Erica. He is a retired operations manager from Windstream Corporation. 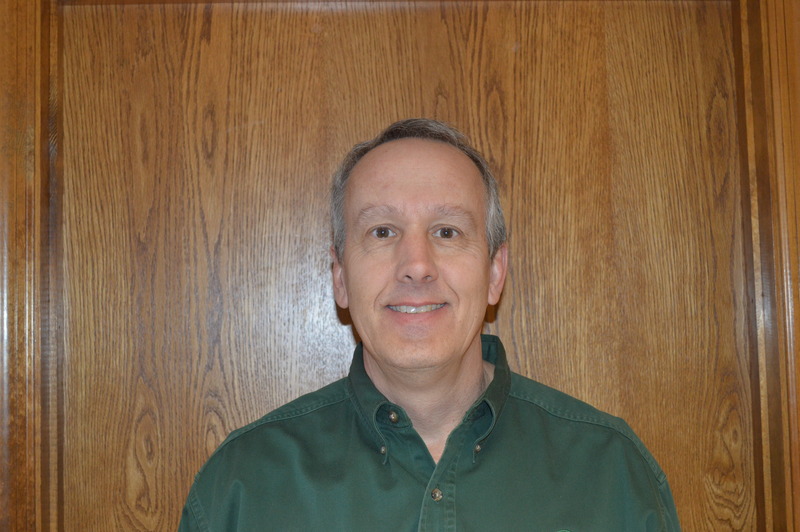 He has been on the Board for 19 years and he is proud to serve PWAC. Jim states “This organization has provided an essential service to our community for 50 years.” Jim has always viewed the Progressive Workshop as an essential service provider in the local community, therefore feels serving this organization is a rewarding privilege. Ted is currently known as the "longest living member of the Board" He is Retired from his position as Corporate Manager of Safety and Health and OSHA Regulatory Compliance at Allegheny Ludlum. Ted has a niece in NY State who has a disability. Ted is proud to see the changes that PWAC makes in the lives of the individuals served. I admire the dedication the entire staff of the Progressive Workshop has for the people with disabilities in our community. They are dedicated to assisting them find dignity and self-worth through providing vocational training and work opportunities. I consider it an honor to be associated with people who wish to enhance the lives of others. I have served on the Board of the Progressive Workshop since 2008 and am retired from the office of Armstrong County Treasurer. 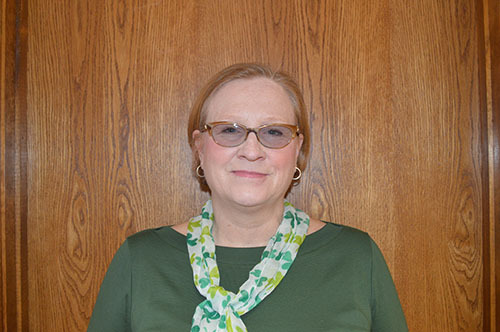 LuAnn has been employed as an Engineering and Construction Coordinator at Windstream for 42 years. She has been a member of the Board for 8 years. LuAnn states, "The Progressive Workshop is a great place for our clients to grow socially and intellectually as they reach their goals and become active members in the community. It gives me the opportunity to provide support to the staff in helping the clients learn new skills so that they can find jobs in the community and spread their wings". Lee has been on the Board since 2014. She is currently an RN and has a brother-in-law, who does not reside in the area, with special needs. 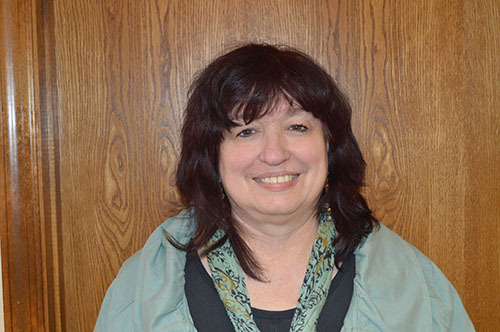 Lynda is the Executive Director for the Alle Kiski Strong Chamber of Commerce. I have used the services offered by the workshop for the chamber as well as personal use for the past 14 years. The Progressive Workshop and its staff exemplify professionalism in everything they do. I am very pleased and honored to serve on the board and to be a part of such a wonderful asset to Armstrong County! 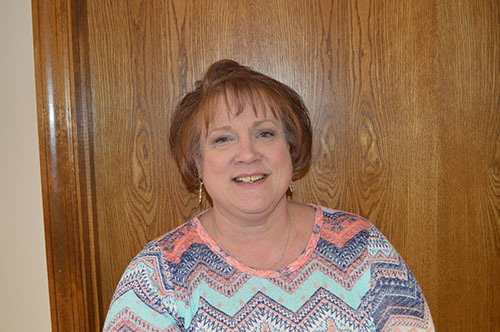 Linda is a Learning Support Teacher at Freeport High School. She has been on the PWAC Board of Directors since 2000. Being in education allows her to get to know students and help them become aware of their abilities for transition to life after school. Andy is an attorney at Steiner Sacco Law in Kittanning. He has been employed there for almost six years. He became a member of the PWAC Board of Directors in 2017. PWAC has been an integral part of the community for many years. As board members, it is our responsibility to ensure that it continues to provide support and opportunities for those in the community with disabilities. 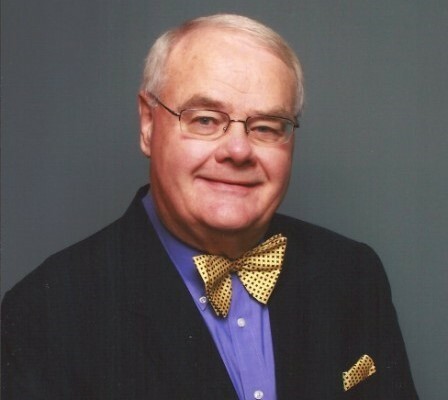 Gene earned his BS in Chemical Engineering at the University of Washington in 1971 and has worked as an analyst at water testing laboratories since 1983. He is currently Senior Technical Analyst and Technical Director for Chemistry at CWM Environmental, where he has been since 2003. Gene's interests include participation in the Sr. Vocal and Sr. Bell choirs and also serving as the VP of the Congregation at St. John's Lutheran Church in Kittanning.